News Corp Australia wants to break Google up. Should this apply to the publisher too? Earlier this week, I did my first hot yoga class (TLDR: I almost died), not by choice, but to zen myself out following the frustration of an unforeseen train malfunction delaying my commute home by two hours. But before I could even call home or vent on Twitter, one party already knew the situation I was facing: Google. The online platform's ability to track your location in real-time, and leverage these insights, is just one example of the capabilities to realise its "dominant" market power. And now, media mogul Rupert Murdoch has called for Australia's top competition regulator to break up the market dominance of Google it has because it's "a direct threat to democracy." The News Corp chief executive's opinion is valid. In the submission to the Australian Competition and Consumer Commission (ACCC), the publisher states that "Google's position as 'gatekeeper' via Google Search and its market power in the 'ad tech stack' creates real and serious threats to the ability of publishers to generate sufficient returns in order to viably fund news and journalism." This is a bit rich coming from Murdoch, who is arguably no stranger to the power that comes from having an overwhelming handle on any one market. The Guardian states "News Corp Australia dominates the country’s media sector, with 58% of daily newspaper circulation; a swathe of regional newspapers, the only national broadsheet, the Australian; the only pay TV network, Foxtel, which broadcasts the Murdoch-owned Sky News; and the most-viewed website, news.com.au." But if Google is being accused of wielding too much power over news outlets and online advertisers, can the same somewhat be said for News Corp Australia's Down Under arm? They too have become an unavoidable trading partner. The media pool is small already, increasingly competitive day by day, and at the moment, dominated by a publisher definitely not exempt from abusing its position to the detriment of consumers. 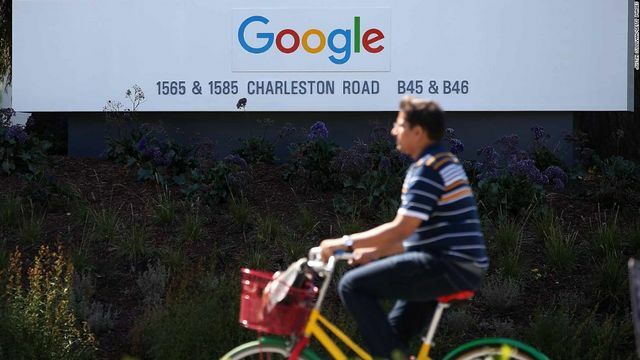 Rupert Murdoch's Australian media company is calling for the breakup of Google, saying the US tech company wields too much power over news outlets and online advertisers. News Corp Australia said breaking up the tech giant is a "very serious step," but insisted that "divestment is necessary in the case of Google, due to the unparalleled power that it currently exerts over news publishers and advertisers alike," according to a submission to Australian regulators published on Tuesday.